We offer a wide range of affordable services & can cater for all your home improvement needs! 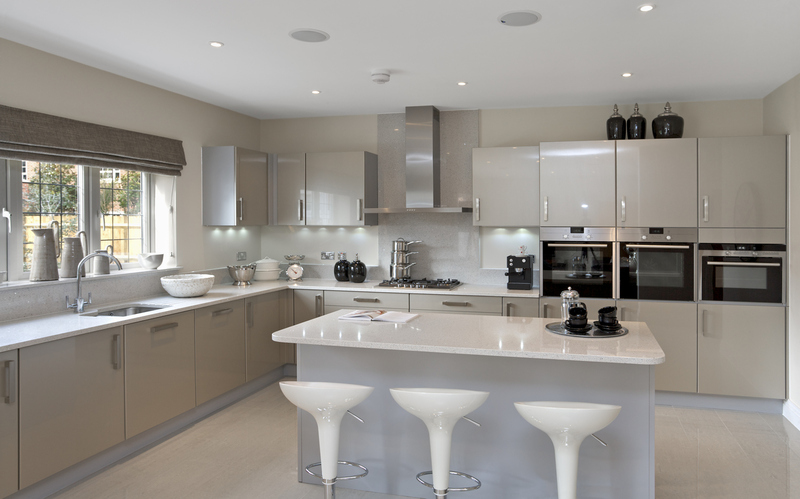 We can provide high quality kitchens for your home, whether you require a complete kitchen design, or just an installation we are here to help. 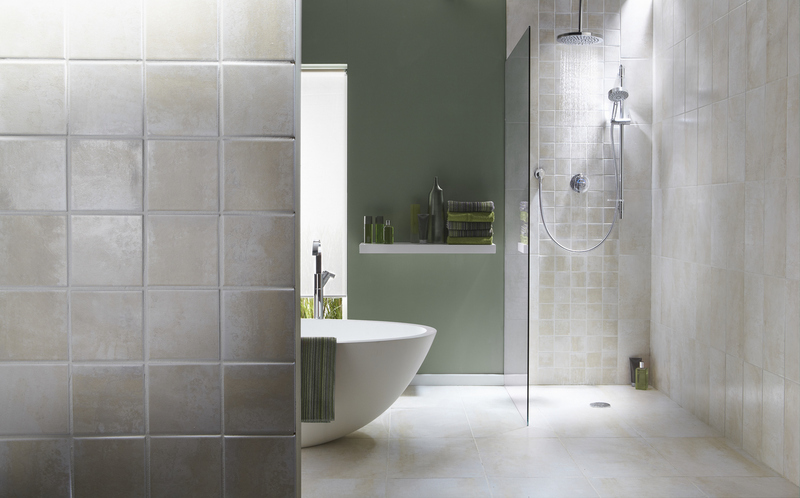 With over 20 years experience in bathroom fitting, we are able to cater for any of our customers needs or requirements. For a free no-obligation quote please contact a member of our team today and we will be happy to assist you further. We are a well established family run company. 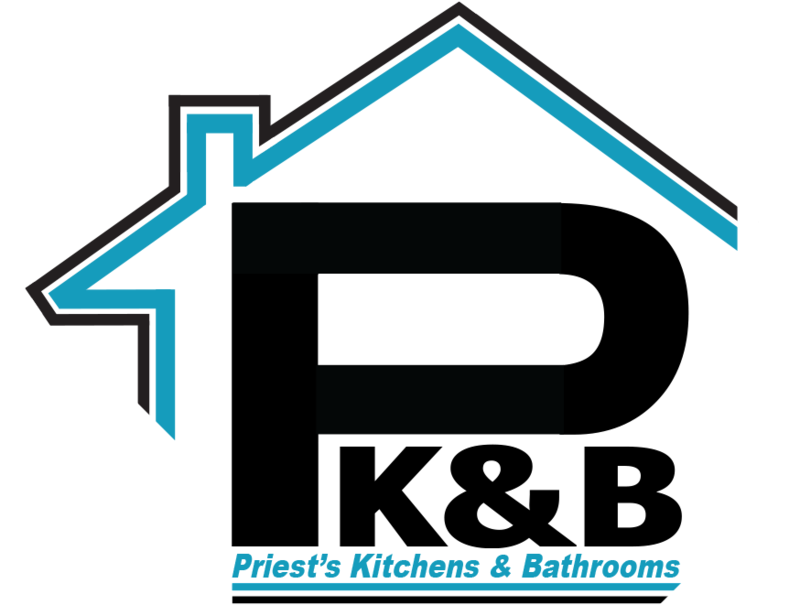 We have over 20 years of experience in bathrooms, kitchens and all aspects of home improvements. All installations that are undertaken by are carried out by Priests Kitchens & Bathrooms are c ompleted to an exceptional standard, we take great pride in all of our projects and this can be seen in our high quality and attention to detail. As a company we offer a complete service from start through to completion. No matter the size of your project we are here to cater for all your requirements. 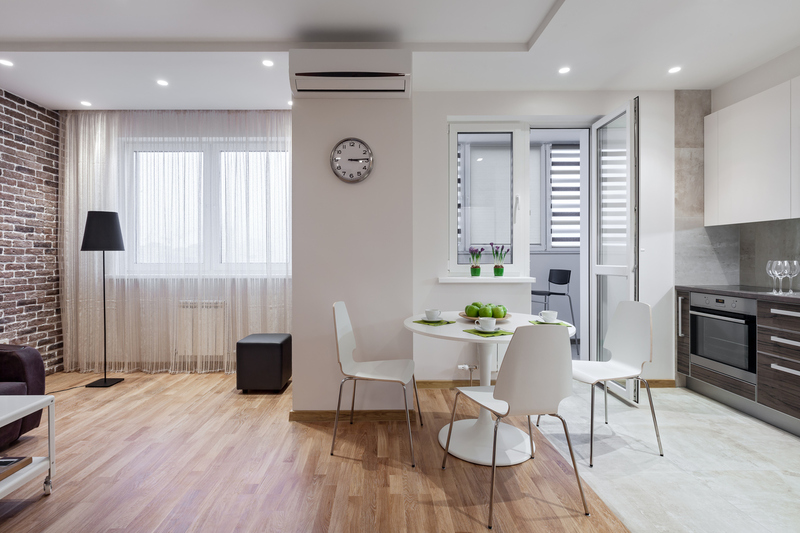 We always treat all customers homes with the upmost respect and will make sure we work in a tidy environment whilst carrying out all projects. 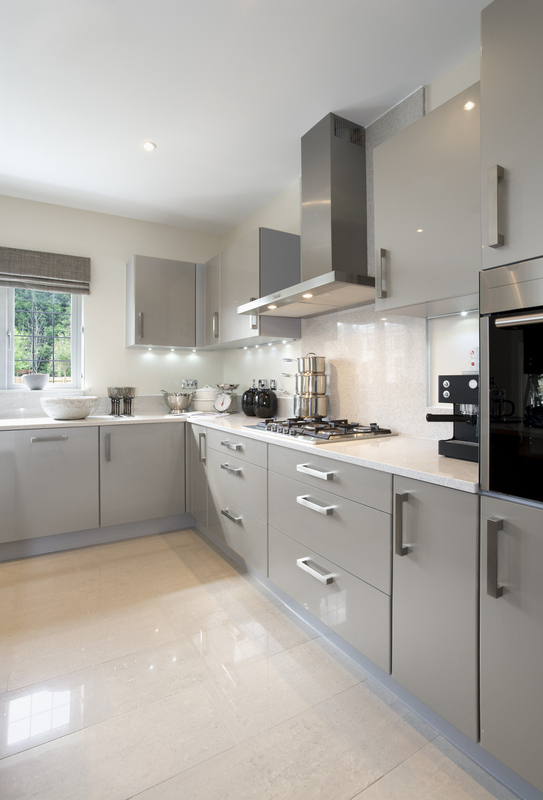 We are able to install kitchens to a very high standard, whether you require us to supply & install a new kitchen for you or if you have already purchased one then we can install this for you. We can also supply & install or just install bathroom suites at affordable prices. Our aim is to transform your ideas in to a reality, we will work with you to create the perfect kitchen or bathroom that will exceed your expectations. If you would like a free no-obligation quote on any of our services then please feel free to get in touch with a member of our team today and we will be happy to assist you further. Get A FREE Kitchen or Bathroom Quote! Contact us today for a free no-obligation quote on a new kitchen or bathroom.